Virgil takes you on a trip out to sea to plunder and pillage to your heartâ€™s content with "Fade to Black". Hoist the mainsail and set way on this dark adventure. 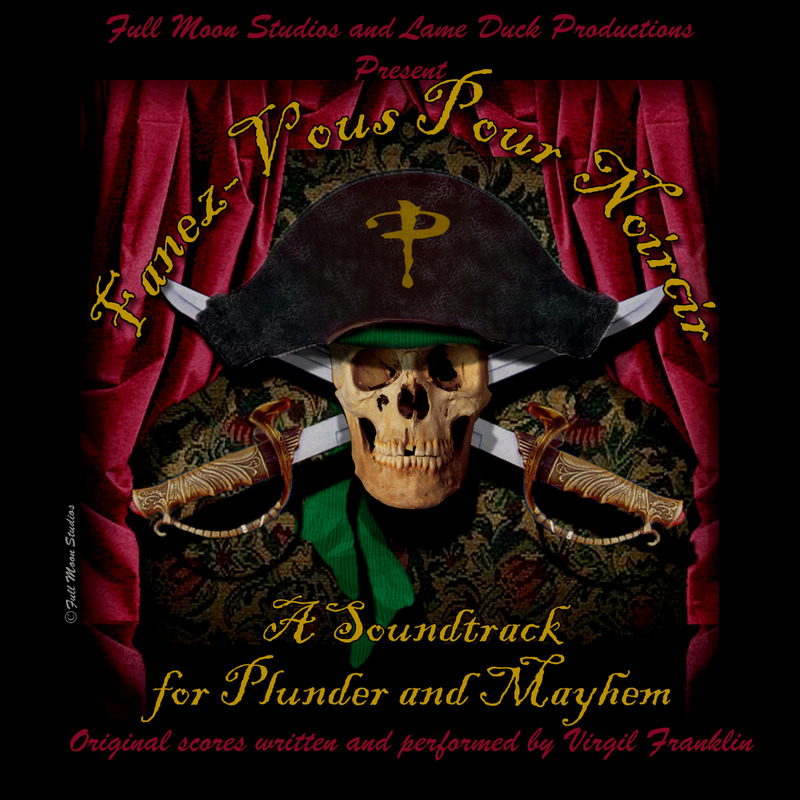 Fade to Black is a collection of original compositions and traditional sea chanteys sure to bring out the pirate in all ye scallywags! Virgil - "Fade to Black"